Almost 46 million Americans take at least a trip for fishing every year. But, do you know one-fourth of them fail to catch sufficient fishes? What is the main reason behind this? It is because of lack of fishing knowledge. Fishing is an interesting way of time passing and it is also a money earning work. How much you know about fishing? I have tried to make some workable fishing tips by doing research. So, you can check it and increase your fishing knowledge. If you follow the right process and take some steps, fishing will become easy and enjoyable. Believe me, it is too simple to follow. Hope you will get a good guideline about fishing after finishing this content. Let’s start. Fishing is a technical task. So, if you know more tips and tricks, you will gain more success. I have written this content from my years of experience and research works. Hope this will help you a lot with your fishing activities. The more you read the more you learn. Before go on a fishing trip, make sure to know all the basic things about fishing. There are plenty of fishing books and articles that can help you a lot. 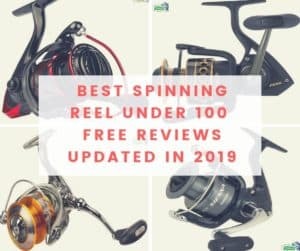 There are some basic things such that you have to know, how to cast properly, where you will find more game fishes, what baits you will use and how to use the fishing rod. When your research works are finished, you have to choose the right location for fishing. 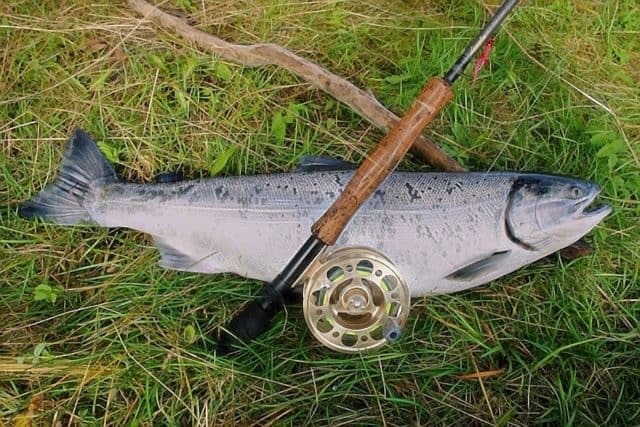 If you unable to choose the suitable location, all of your hard works will fail.For choosing the fishing location, you have to consider the fish’s habitat and migration areas.It is ideal to choose a spot where there is no obstacle and problem for fishing.Most of the cases you need to take the fishing license from the legal authority where you will go fishing. Must follow the rules and regulations of the fishing license when you will be fishing there. Weather is a key factor for fishing. Always check the weather forecast of the fishing location before going for fishing.Overcast sky can bring more success. But you have to avoid heavy rain and stormy weather because these conditions are risky for fishing.Early in the morning and late evening is the perfect time for fishing. You may fish at these periods of times. You need something to keep the fishes. It will help you to transport and protect the fishes. For this, you can use a bucket. For fishing, you need some equipment. Without these, you cannot catch the fish. Here I am giving a basic fishing equipment list that will help you for a fishing trip. You have to collect the right and suitable tools. Otherwise, you may face some troubles in the field of fishing. Baits are the things that will help you to trap the fishes in the fishing line. You can use false baits or live baits for fishing. Using live baits in harmful for nature. So, it is ideal to use false baits. The false baits work excellently and show more efficient than the live baits. For the different type of fishes, you need the different type of baits. There are also variations in the size, shape, and color of the baits. After proper research, you can choose the suitable baits for your fishing trip. It is the common occurrence in the fishing that you may have to wait for a long time to catch fishes. To make you fresh and active, you can take some foods and water with you. Good fishing clothing will help you a lot. As you will stay near the water, it is ideal to wear water-resistant shirt and pant. It is the main part of the fishing task. You have to be patient with fishing.First, select the suitable line and attach it with the fishing rod and hooks. Next, use the right type of bait and hang it on the hook. Hold your fishing rod horizontally and don't move it quickly. 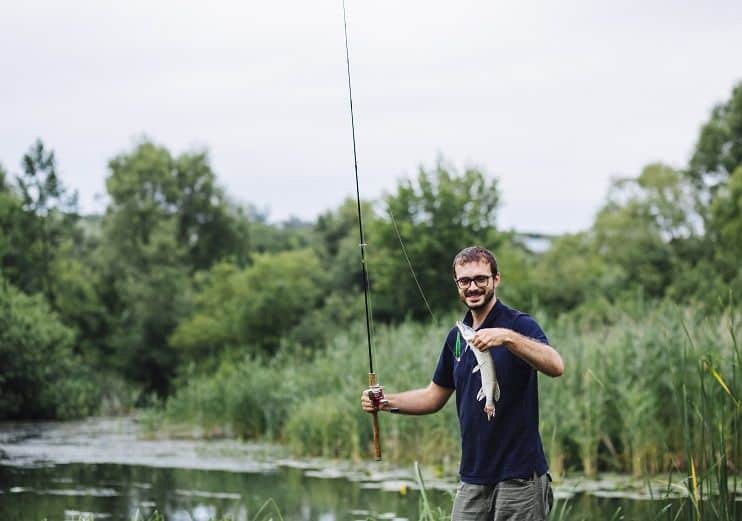 You can keep the rod in the boat or tree horizontally but don’t put the rod in the ground.If the fish flip the bait, you can watch and feel it in the fishing rod quite easily. When the fish try to eat the bait, you have to take quick action. To trap the fish, drag the line as fast as possible. When the fish trap in the hook completely, drag the line slowly but steadily. If there are so many bugs especially mosquitoes in the selected fishing location, take a bug sprayer with you. Try to not bring children with you on the fishing trip. Don’t forget to bring the first aid kit. Keep a satellite or mobile phone. If you need to camp for your fishing trip, try to avoid the watery places. Choose the high and dry place for it. Fishing is an easy task if you know the workable process. Otherwise, it may become very difficult for a person. I have tried to explain the main tips of fishing here. Aren’t they easy to understand? Hope these tips may be helpful for your fishing trips. Happy fishing.